A list of highly rated trade professionals that we have worked with in the past, we’ve researched or have heard great things about. We do not receive any kick-backs, we just want to provide great resources for our great customers! 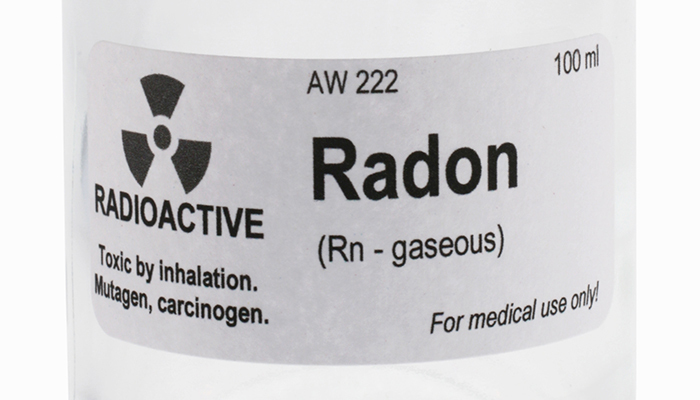 The dangers of Radon are serious with about 21,000 radon related deaths every year. We often hear others give false information regarding radon, so we’ve put together some of the facts. Mold can be scary. 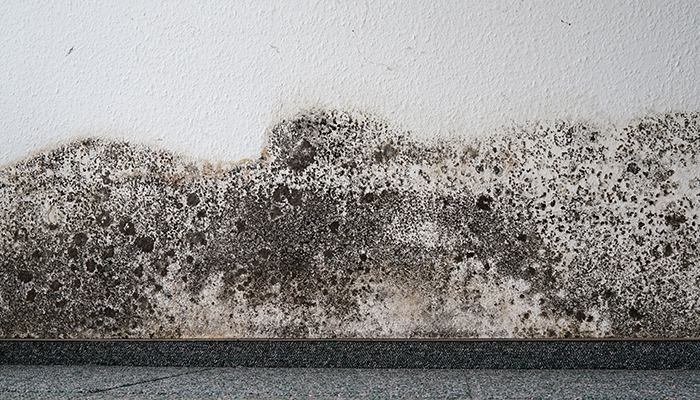 We have some simple solutions that can help address small amounts of mold found in a home. 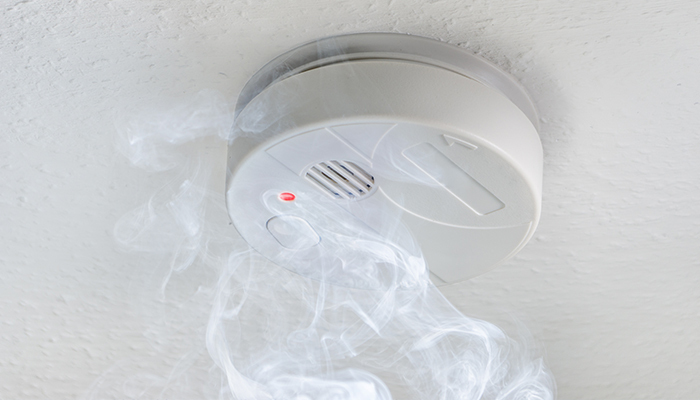 Most older smoke detectors can’t detect a slow, smoldering fire. Newer technology has changed the game for smoke detectors, allowing different types of fires to be detected. Make sure you and your loved ones are protected. Ventless fireplaces are illegal in some states. They are designed to be safe but, as with all things, can fail. 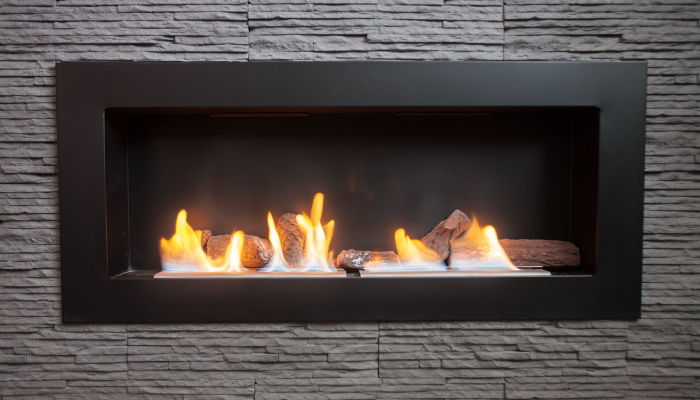 Know the dangers and what to avoid when it comes to Ventless Fireplaces. 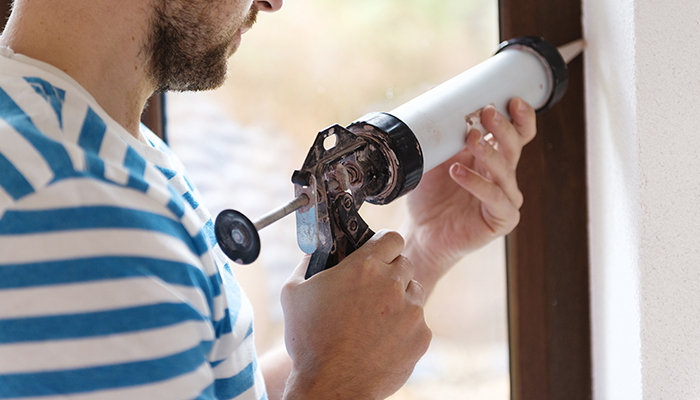 Take a virtual tour to learn about the home inspection process. 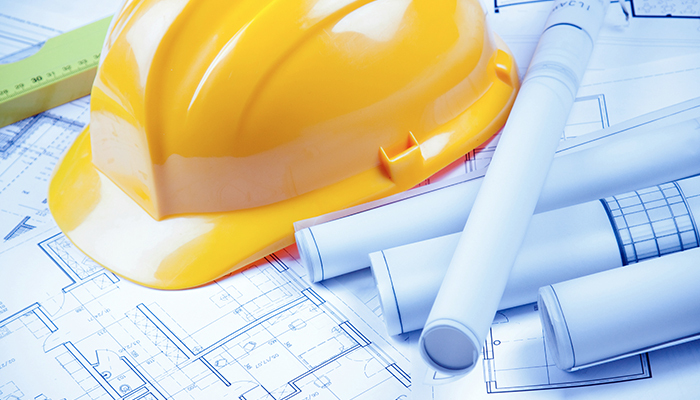 Link to local building codes for your reference. Find answers when building new construction or repair / remodeling. The standards of which we adhere to during all of our home inspections. 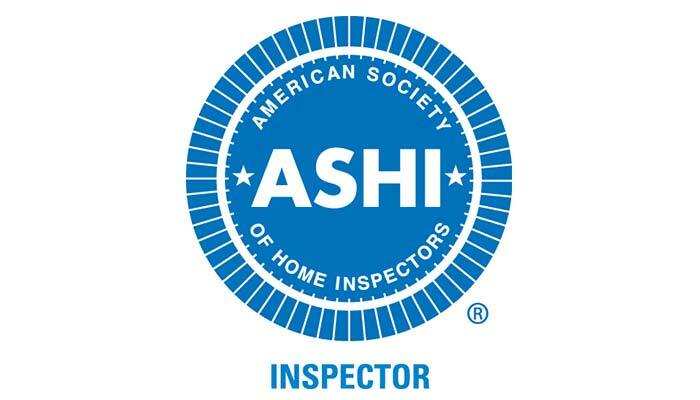 We are proud to be members of the American Society of Home Inspectors (ASHI). 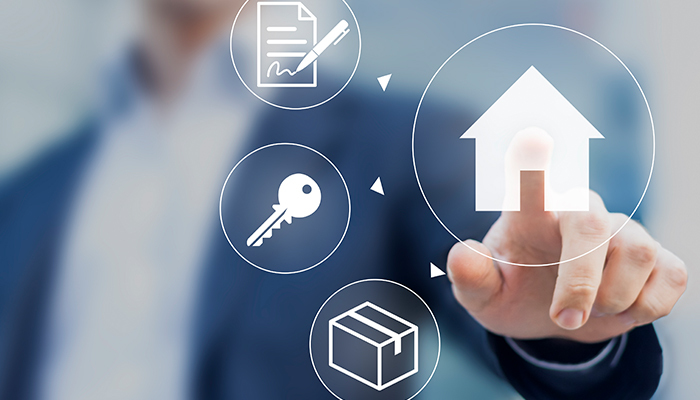 We’ve put together some great documents to help home owners such as “Ask the Owner”– ask the important questions before you lose contact with the seller – and “Home Maintenance Guide”.